This 27 mile riverside trail wanders up the Middle Fork of the Willamette River from Sand Prarie Campground up to the headwaters at Timpanogas Campground. 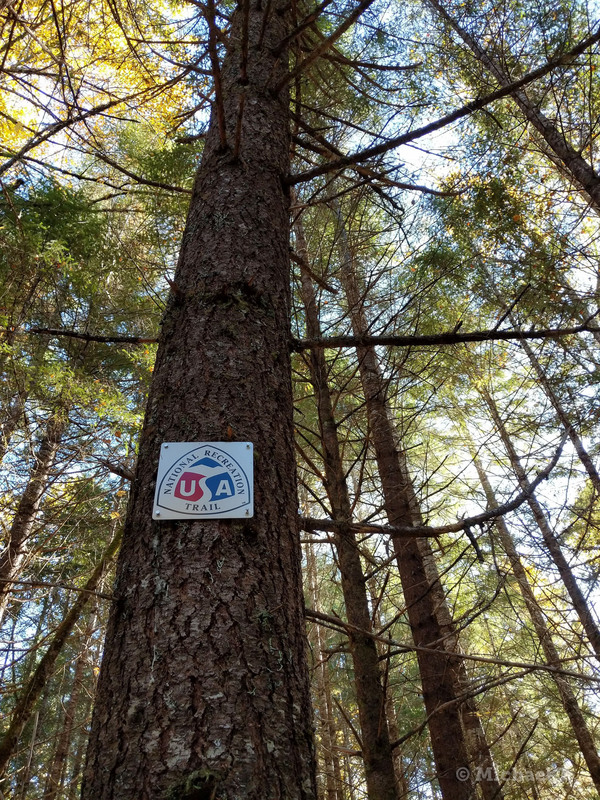 Big old growth trees, wild rapids, fishing holes and excellent hiking, horseback riding and mountain biking opportunities are found in abundance along the trail route. Location: Middle Fork Willamette River south of Hills Creek Reservoir. East of Oakridge. Road. Turn right and proceed on Kitson Springs County Road for 0.5 miles to Forest Road 21. Turn right and follow Forest Road 21 for 11 miles to Sand Prairie Campground. 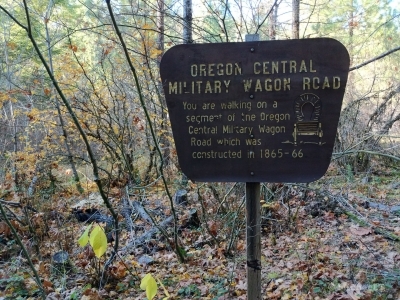 The trail can be accessed from Sand Prairie Campground or numerous hiker symbol signs identify access points along Forest Road 21. These access points are near Forest Roads 2120, junction of Road 2127, junction of Road 2133, Road 2134, junction of Road 2143, junction of Road 21-403 (Indigo Springs), junction of Road 2153-355 and the Indigo/June Lakes Trailhead. The upper end of the trail can be reached by following the route directions to the Indigo Lake Trail. 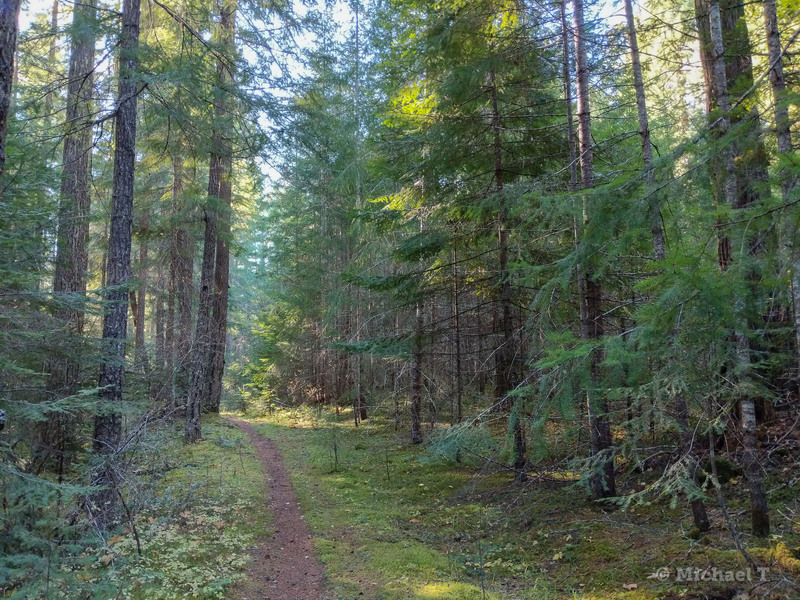 This epic trail winds through stands of mixed conifer, cottonwood, and big leaf maple, which give the visitor many diverse views of changing ecosystems - from riparian zones to high elevation fir. 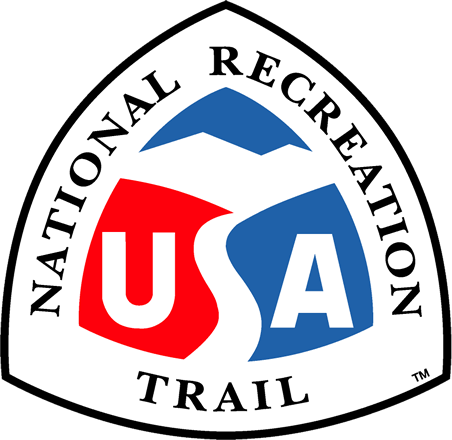 Many trailheads offer opportunities for shorter trips and several of the easily accessible riverside areas receive high use. 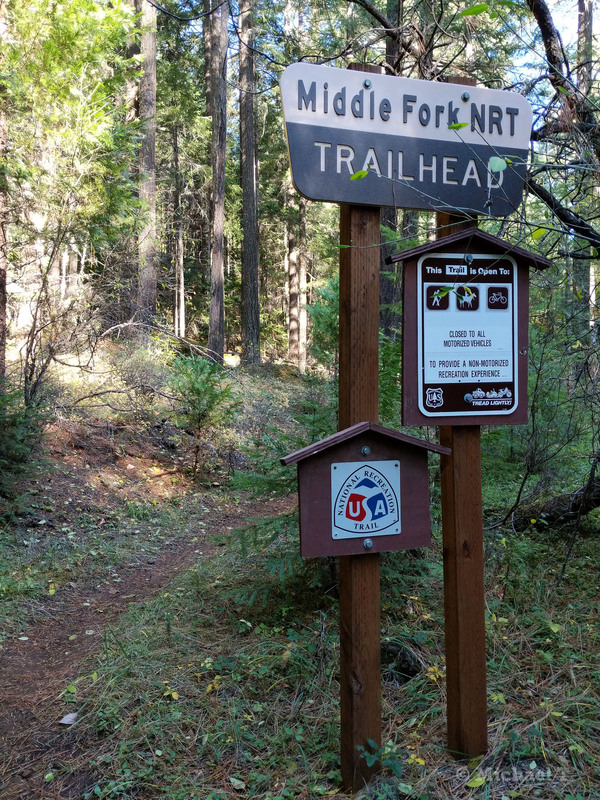 This trail makes an excellent mountain bike ride with difficulty level starting at "easy"(near Sand Prairie Campground) and moving toward "most difficult" near the end of the trail at Timponogas Campground. There is ample opportunity to view wildlife, flowers, waterfalls and portions of the Oregon Central Military Wagon Road. Several sections of the trail are flat and can provide a scenic walk for even the youngest family member. Bring a fishing pole, a picnic lunch and make it a day! 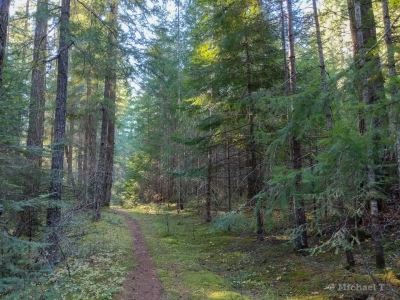 The Middle fork trail is a great trail, following the middle fork of the Willamette River from its source and along the first 27 miles. High up the trail feels primitive and wild, lower down it is lush and easily accessible from a number of trailheads. Very low usage, at least in the fall. The difficulty with a long, out-and-back type hike like this is that without a second car as shuttle it's hard to see much of the trail on foot (mountain bikers fair better). A six mile-day hike is only three miles of trail you get to explore. Standard fare, but I couldn't help wishing for a loop option somewhere along the route.